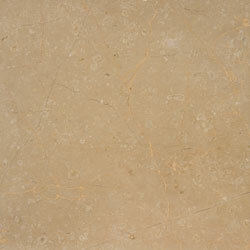 200,000 tons per year 3 mines that work within it. 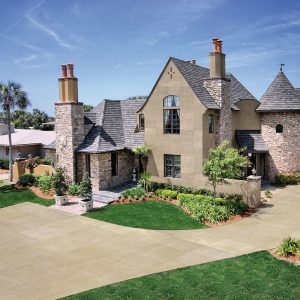 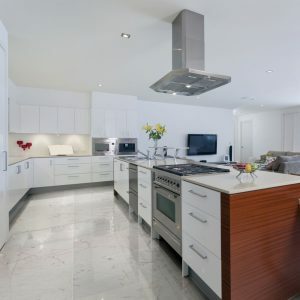 all around the world with its perfect surface texture. 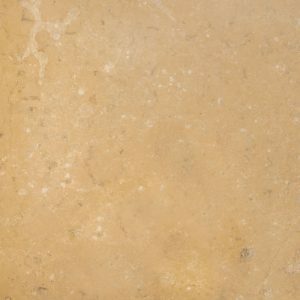 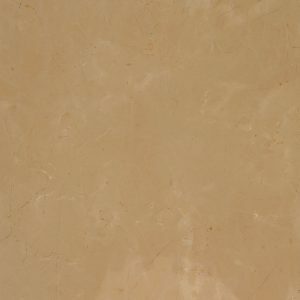 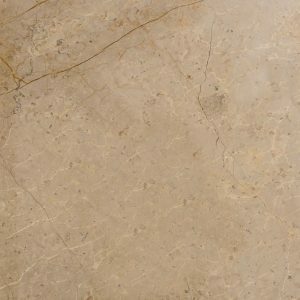 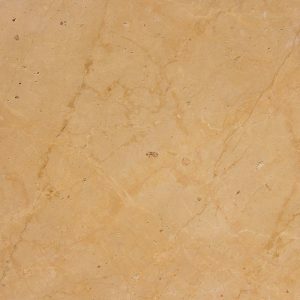 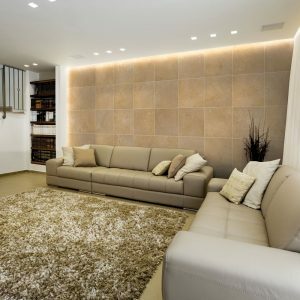 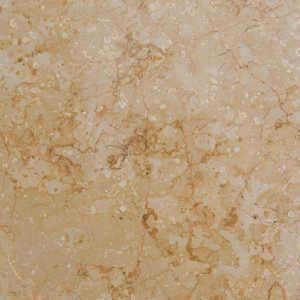 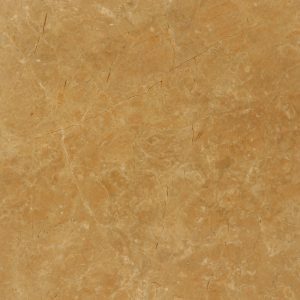 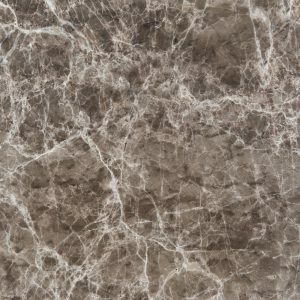 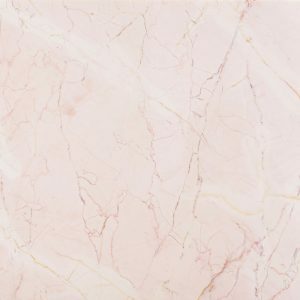 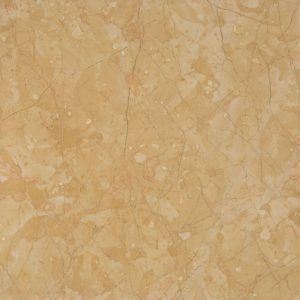 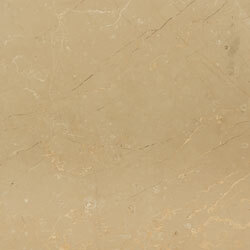 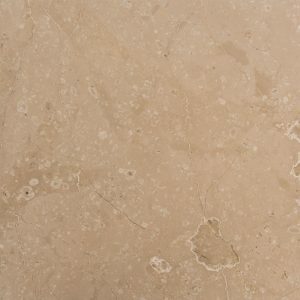 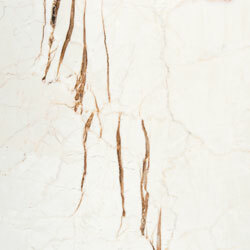 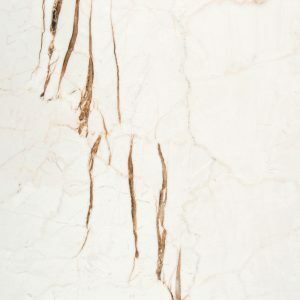 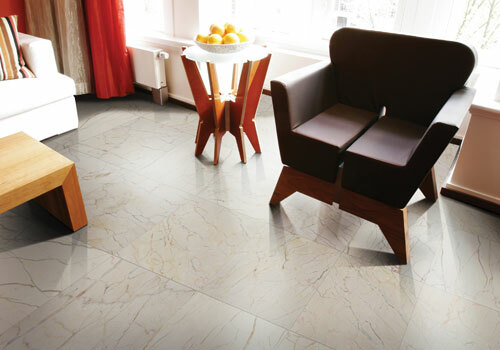 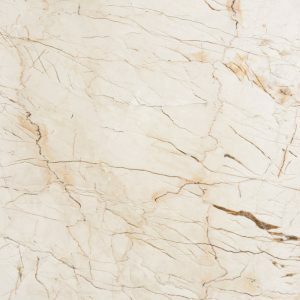 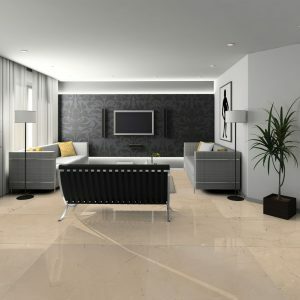 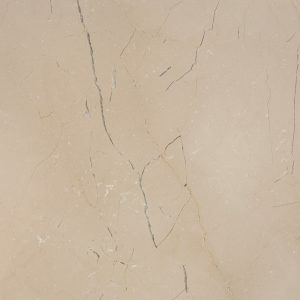 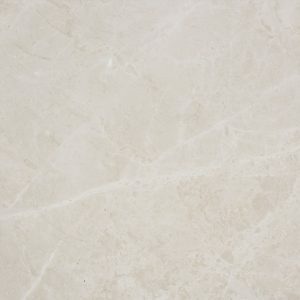 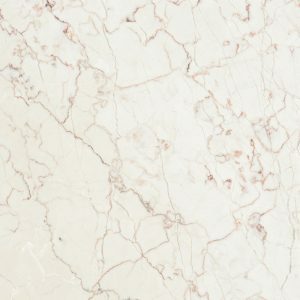 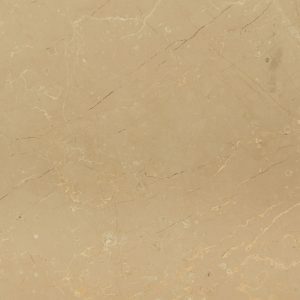 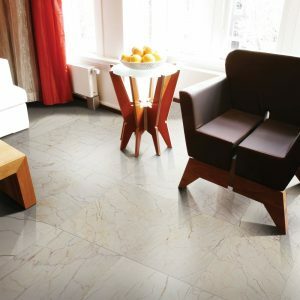 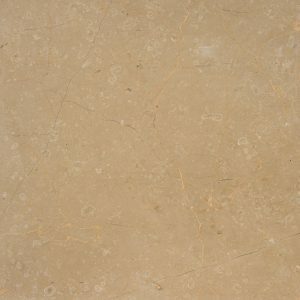 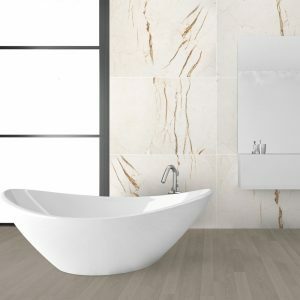 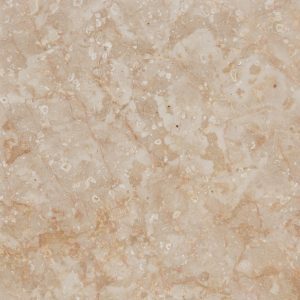 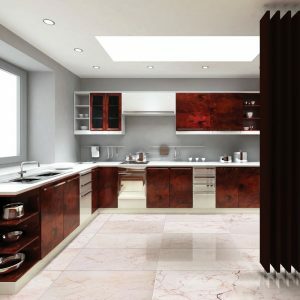 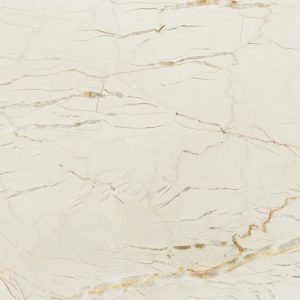 Golden Tobacco marble allows you to design the perfect spaces with its unique colors. 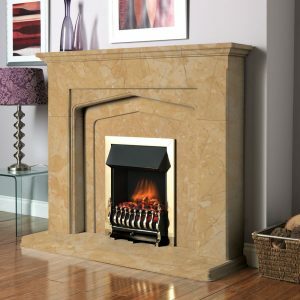 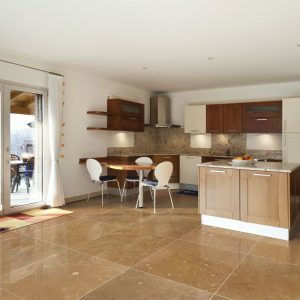 the warmth of natural stone to the places. 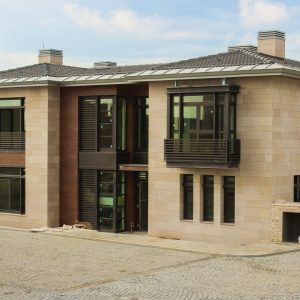 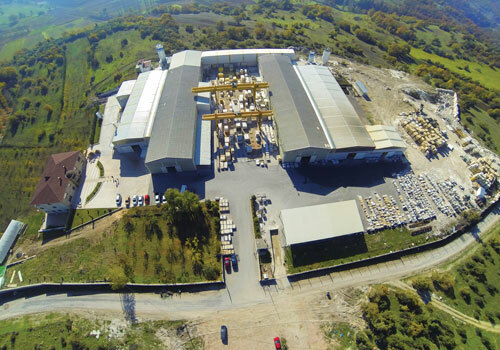 Gökyar Marble which was founded in 1987 carries on a business with it’s factories and mines in Sögüt, Bilecik, Turkey. 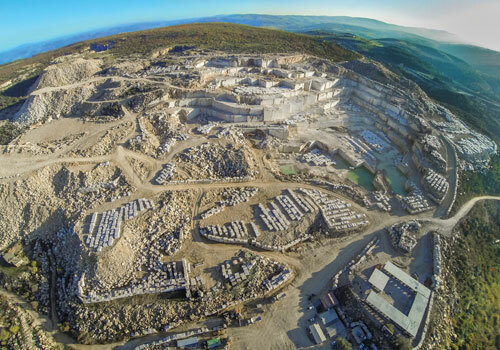 Gökyar Marble realizes block production around 200,000 tons per year 3 mines that work within it. 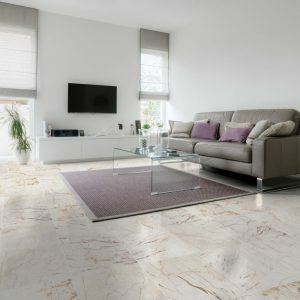 Products that Gökyar Marble extracted from its own quarries and manipulated reflect all the beauty of the sights of nature.